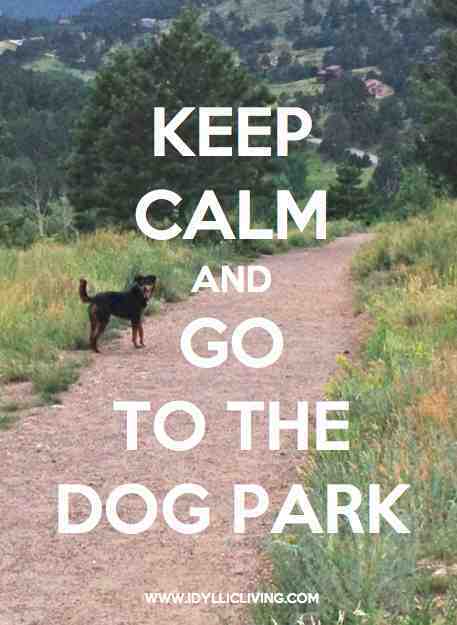 One of the best dog parks in Colorado, if not the best in the country, is the Elk Meadow Park Dog Off-Leash Area in Evergreen. It is such an amazing place that Jeffco Parks received a national excellence award from the Society of Outdoor Recreation Professionals for its layout. 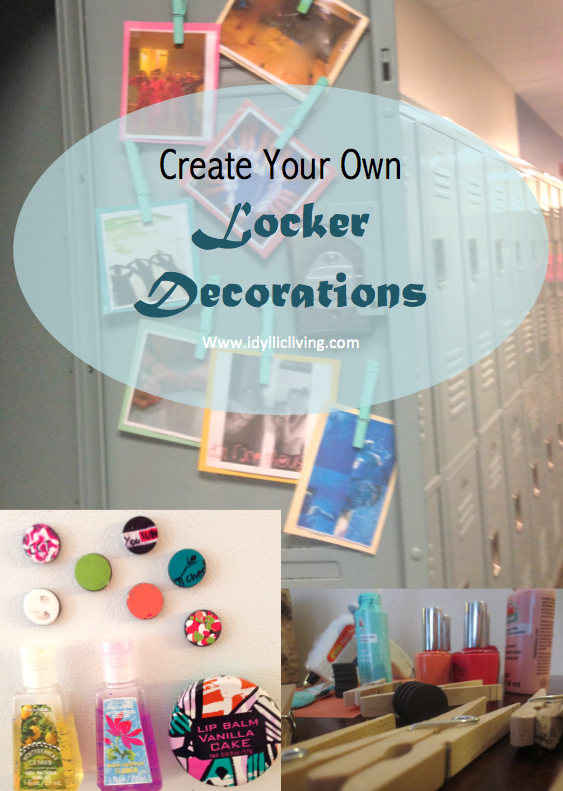 This is a simple and inexpensive way to bling up your locker, and the ideas are endless. Perhaps all your friends are getting married and having adorable miniature versions of themselves, and you are starting to think to yourself, “It’s time.” It happens to everyone at some point, except for the ones who jumped in first, causing inner turmoil for the rest of us. If your goal is to get married, and by married, I mean happily married, here are some guidelines of what you should and should not do.